me strength to go on. It’s really sad to be waking up to such sad news. A man that I have truly respected and idolised since I was young. You are truly an inspiration and though you are not here anymore, you will always live in all our hearts and memory. As quoted from you, ‘At the end of the day, what have I got? A successful Singapore. What have I given up? 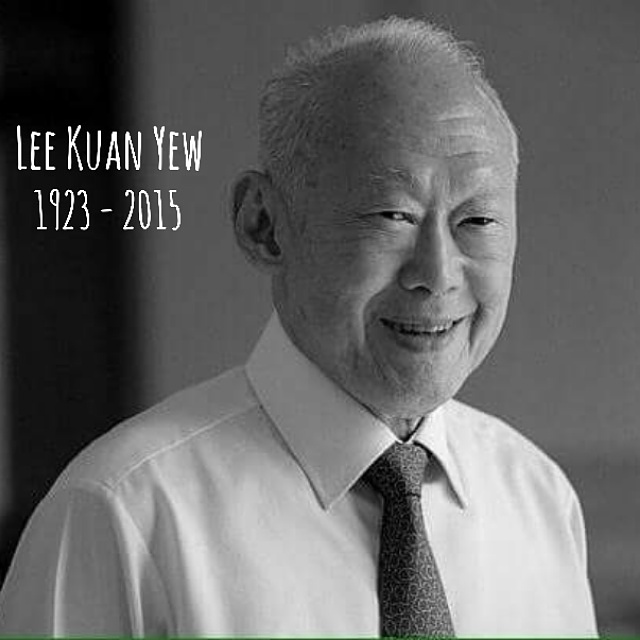 My life.’ Thank you for all that you have done for Singapore, building SG from a small village to where we are right now. Though I do not know you personally, you will always be the one that I looked up to. Without you, there will not be us. 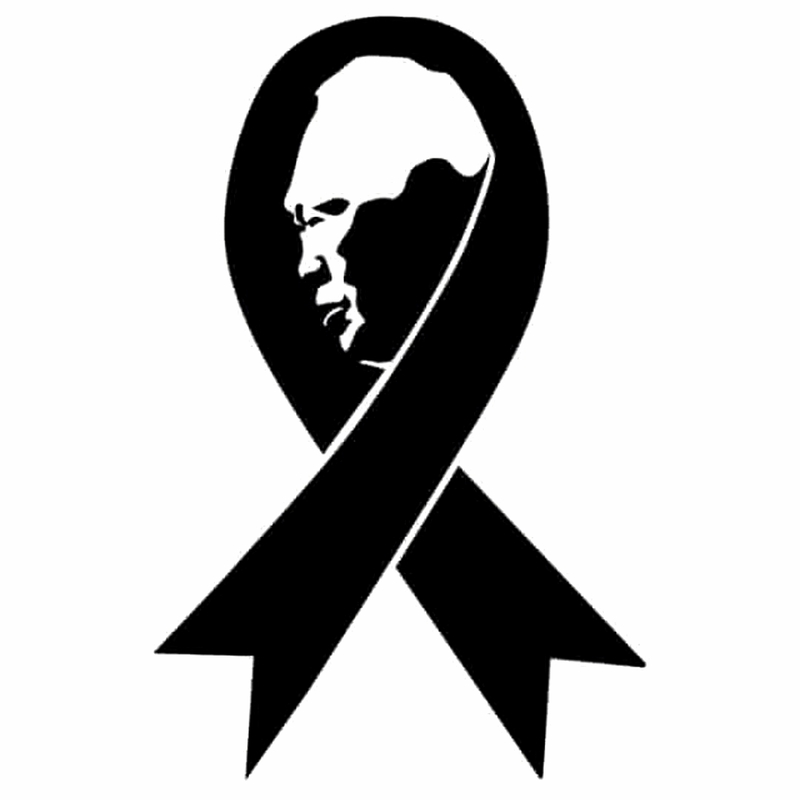 For people who are looking for the legacy that he left behind, just look around you right now.